Nuclear power will help preserve eco-systems. 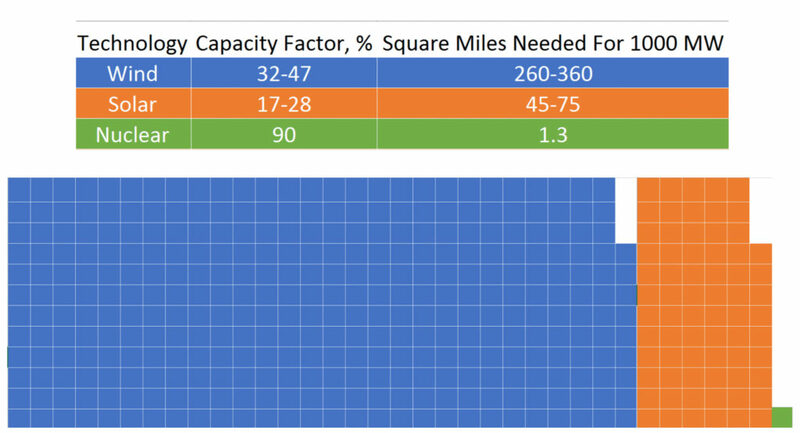 Because of its remarkable energy density, nuclear power uses less land, thus preserving wild spaces. allowing for more to be conserved and remain undeveloped. 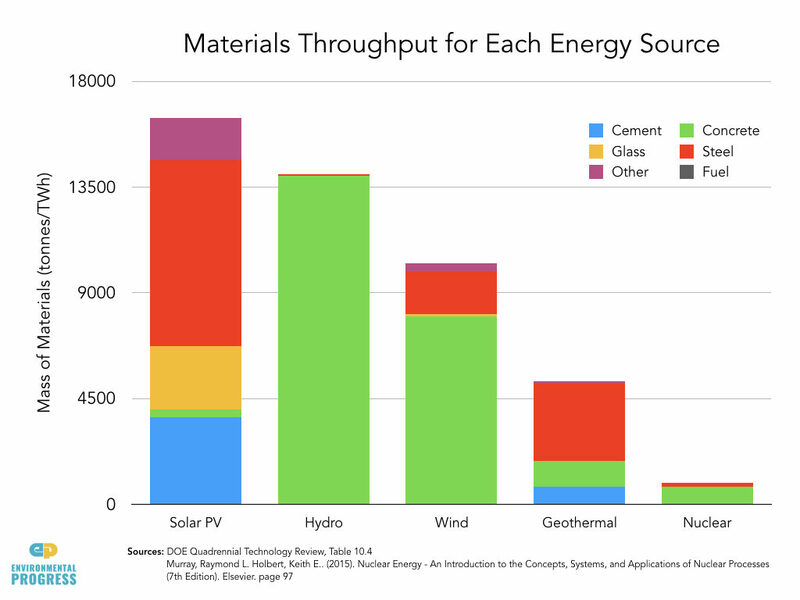 Nuclear power uses fewer materials.